Alex Kayhart is a comedian and writer from Boston. 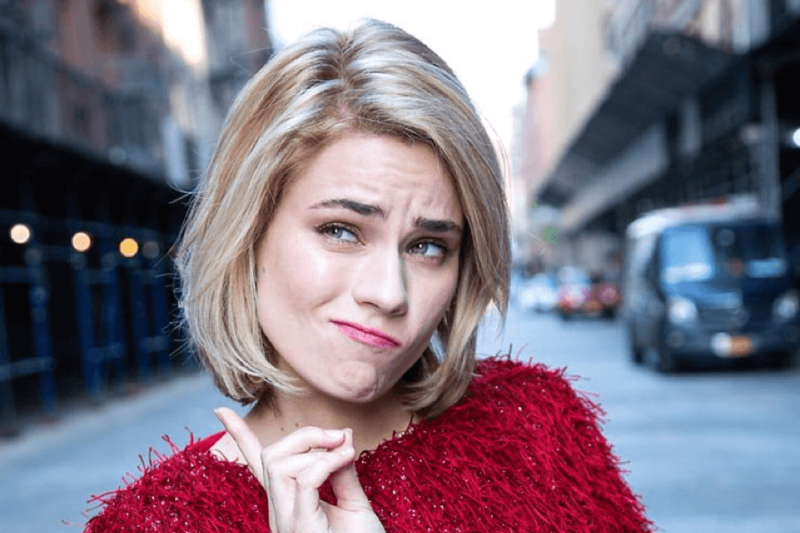 She has been featured on Buzzfeed, Laugh It Off Comedy Festival and The Hoboken Comedy Festival. She performs regularly at clubs and colleges all over the country, and runs a monthly show at the Lantern on the 2nd Wednesday of every month at 8pm, called The Grind.